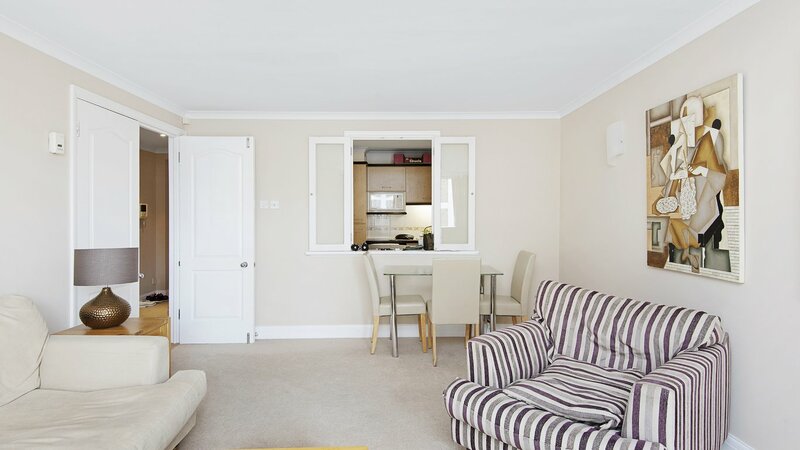 A BRIGHT and SPACIOUS two bedroom FURNISHED flat in EXCELLENT CONDITION with LARGE PRIVATE BALCONY, located close to Battersea Park and The River. This stunning property comprises of two double bedrooms, two bathrooms one of which is en-suite, modern fully fitted kitchen and a stylish reception area leading onto the private balcony. Located close to the vast array of eateries, shops, entertainment and other amenities that Battersea has to offer. Withion walking distance to stunning Battersea Park and across the Bridge easy access to Chelsea and it's luxury boutiques and eateries. The closest transport link is Battersea Park station (National rail) which is reached within minutes, providing excellent links in and out London.